MainAll NewsRadioDoes Chanukah symbolize victory over the culture of nations? 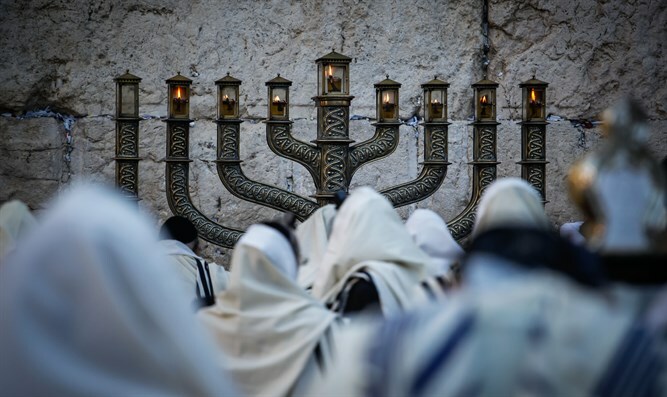 Does Chanukah symbolize victory over the culture of nations? Does the miracle of Hanukkah talk about victory of Jewish thought over Hellenistic philosophy? This week Ira and Rod discuss the miracle of Hanukkah, not just from the perspective of oil lasting for eight days, but the victory of the Jewish people over a culture that elevates man over G-d. There is also a discussion that relates this week's Parsha, Miketz, to Yosef and how exile must come before redemption.